3. He had a strategy that he stuck with since the beginning of the game. 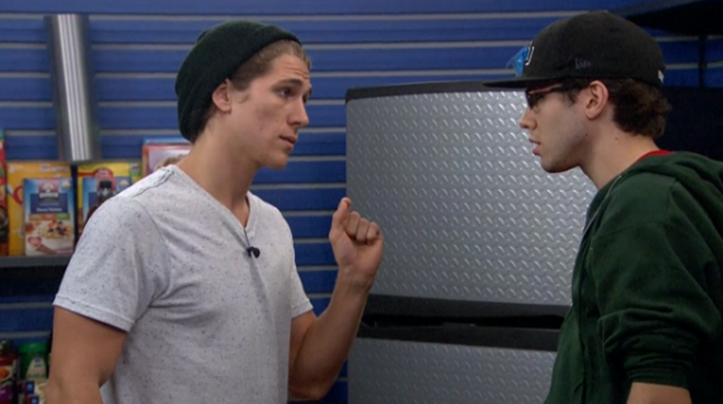 The brainy student told Jeff he had a strategy since before entering the house, and he stuck to it for the whole game. "My strategy coming in was to lay low, throw competitions to not let people think I was competitive, join an alliance and be at the bottom of the totem poll so that I'm not targeted," Steve explained. "You don't have to be [each Houseguest's] closest friend, as long as you're not their target."